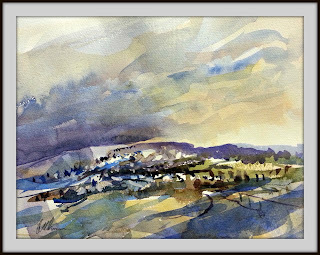 RoyTheArtist and Friends: Breezy Day Watercolour. I am enjoying these quick 'gesture' type watercolors. I find that in many respects you need a good plan and the nerve to paint fast! 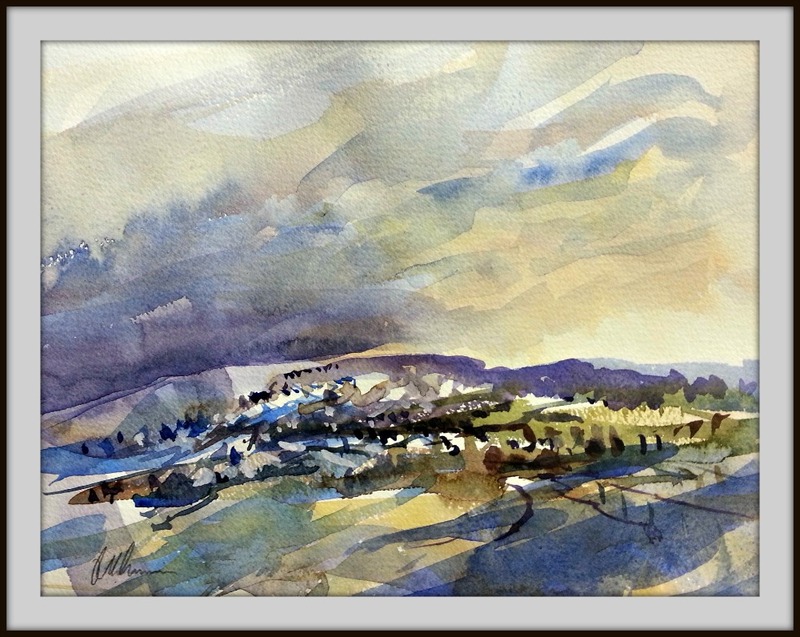 Have you bought any new watercolours yet? Thanks Catharina, I have some new colors but haven't tried them yet! I will certainly use perylene maroon I think.